“Is this actually going to get any likes or shares on Facebook?” That’s the question we always ask ourselves before hitting the publish button. 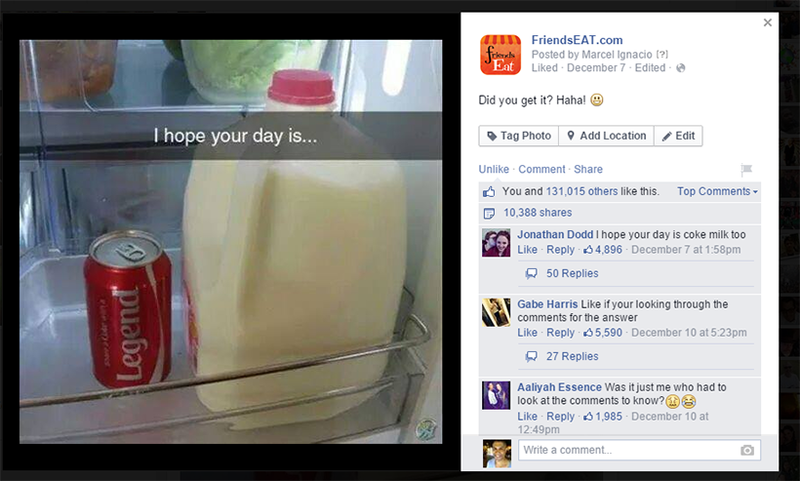 Predicting which pieces of content will perform well on Facebook was virtually impossible, until now. We’re going to walk you through some very important aspects on how to create viral content. 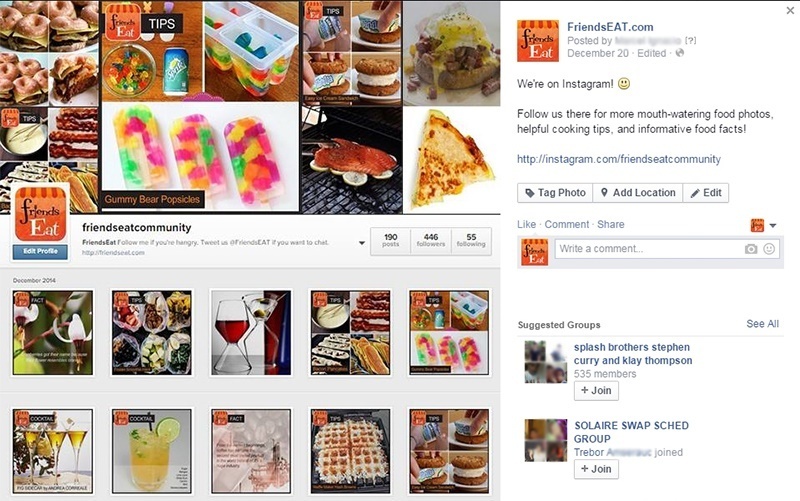 This is a real life example of a brand that uses Socialdraft, a post that went viral and why!!! Check out the number of likes and shares. The numbers are correct — over 120k likes, 9.5k shares, and 7.5k comments. Now check out the post reach. Almost 8 million people saw this post. That number is huge for a brand with 42,426 Facebook page likes. 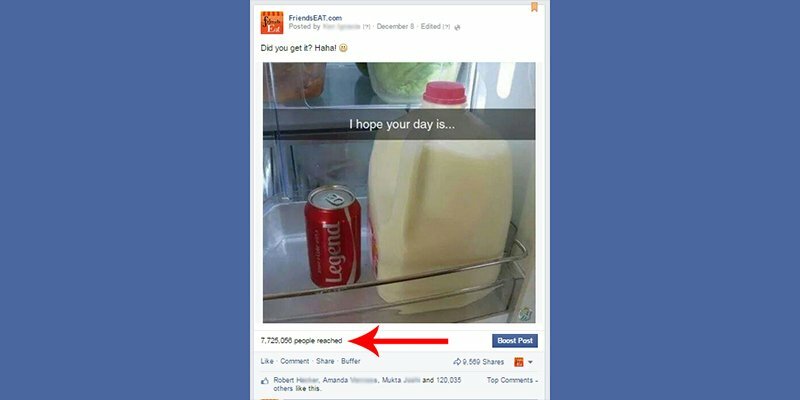 How much was spent on Facebook ads to reach almost 8 million people? $25,000? $50,000? Zero! Not a single cent was spent! How was that possible? Instead of spending money on Facebook ads, we focused our resources on finding good, targeted, quality content and on crafting a strategy that would give that post the most visibility possible. 1. Timing is everything: When is the best time to post? Use TrueTime in Socialdraft or…. * Skip the advice from blog posts. * All Facebook pages have different post reach, demographic, and times when followers are most active. 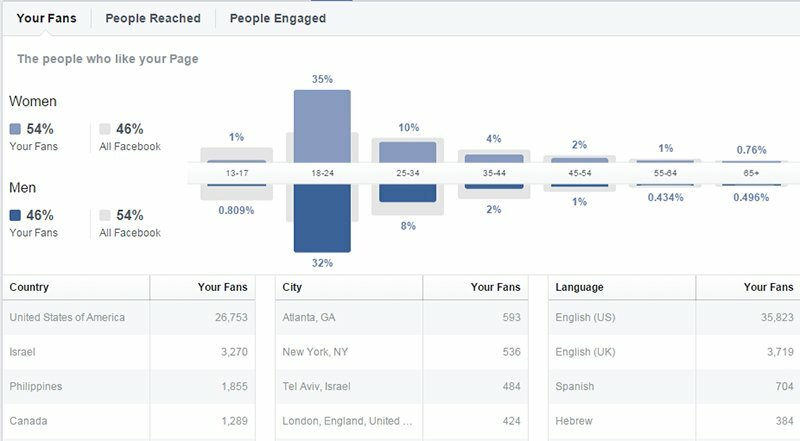 * Facebook gives you all this information FOR FREE through Facebook Insights. Look at it monthly weekly (daily) because it changes. * You can see at what specific time of the day your fans are most active. Usually after 7am but this depends on your brand, geolocation, and audience. * In the photo above, most of FriendsEAT’s fans are online at 1:00 PM. Perfect time to maximize your “eyeballs”. 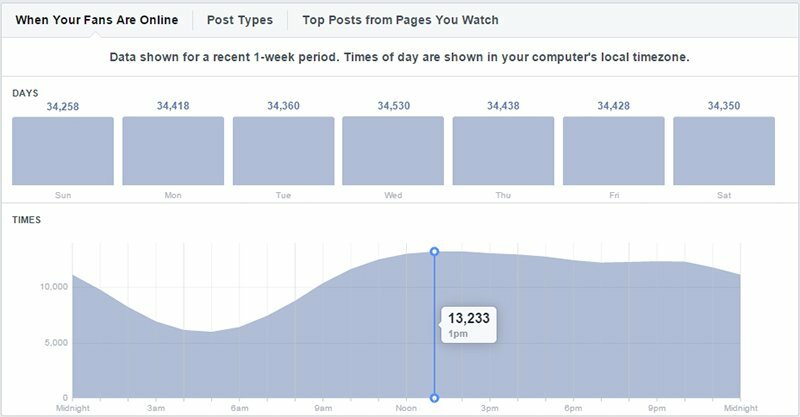 ***But I don’t have time to analyze all this Facebook data – you say – It’s no problem, you can use our TrueTime scheduling feature – it does the work for you. Click the link to learn more about our features. * The majority of fans are 18-24. This means that the content created for this page should resonate to young women in the USA. 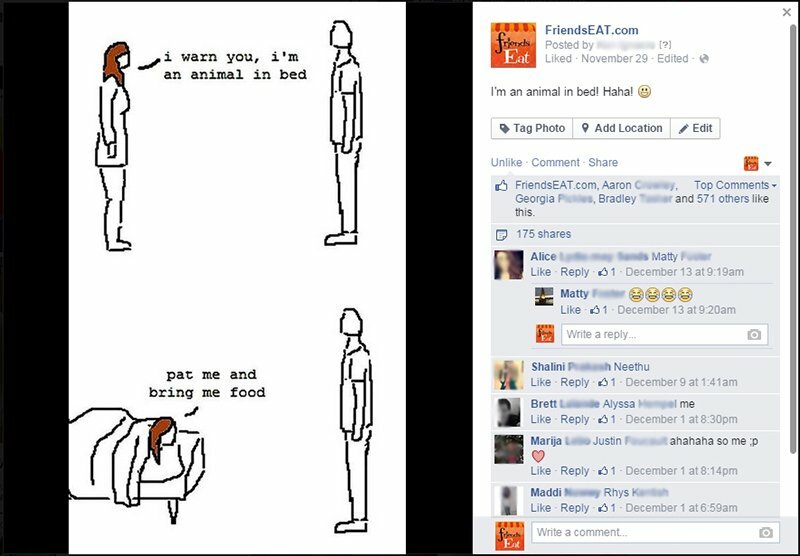 The second type of post (and in our experience across multiple types of brands) that performs best is funny posts. People go online to entertain themselves and escape the daily grind. People want that at the end of the day or even within the day, to see something that will cheer them up/pick up their mood. You are competing with their friend’s baby pictures, engagement rings and political rants – you need to be funnier/more interesting than that cute baby. But my competitor is boring, I need to be professional. Bah Humbug. You’ve got an edge over them if you entertain your audience. Stop being a prude. Be a friend! Always cross promote (Facebook to Twitter to Google+ to Instagram to Pinterest to Digg to Reddit…). Even if people don’t interact, keep in mind that this is a link…a link that people will stumble upon later. 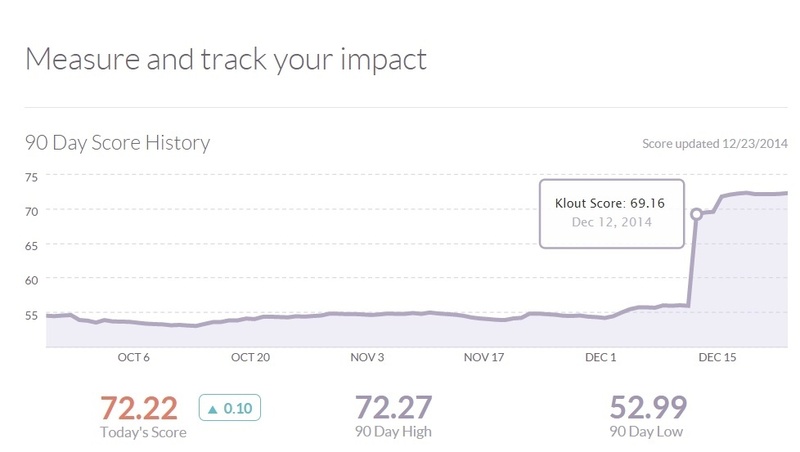 Whenever a post goes viral, a brand’s Klout score will rise. This affects traffic to a website, brand recognition, and social reach. The upside is HUGE. Notice how we Socialdraft took FriendsEAT from the 60′s to 72. HUGE! 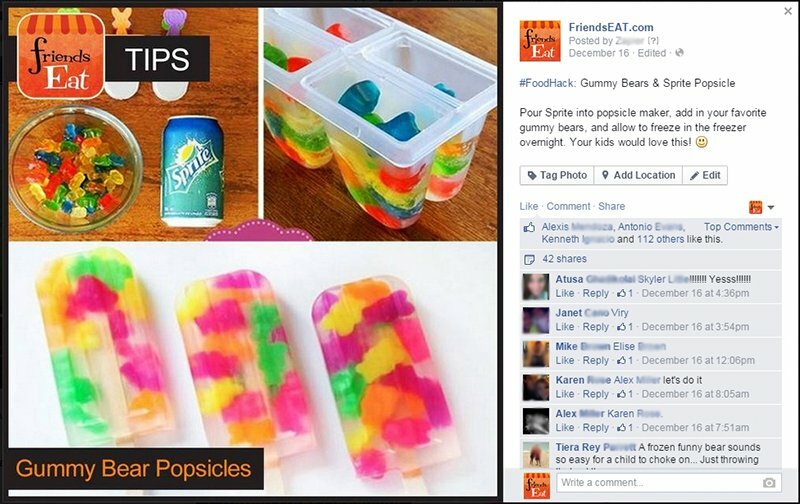 Viral posts don’t just “happen”, they are well thought out pieces of content (even those that are light, silly content pieces) that are strategically posted. You need to analyze your audience, craft content that will resonate to your audience, analyze when said audience is online, AND then repeat until this technique no longer works. You can then use tools (like Socialdraft) that will assist you in your efforts so you can concentrate on what matters – ROI. Click on the Image Map to see a breakdown. Tap into current brands which are familiar. Example : if your audience is Dog lovers do a post on Brian the Family Guy Dog. People can identify and quickly engage with the message. Shares are the key to getting the most amount of exposure. In our tests we’ve seen 1 share equal to 5-20 likes. So convince people that your content is share-able. having people who help convey your message maximizes your Reach. Find those advocates and nourish a relationship with them like you would Press or any VIP. Funny/thought provoking/familiar content will always win out over boring content. Make your content engaging and not stuffy. Talking to your fans is very different then “talking at” them. Talking to them like friends will maximize the message.